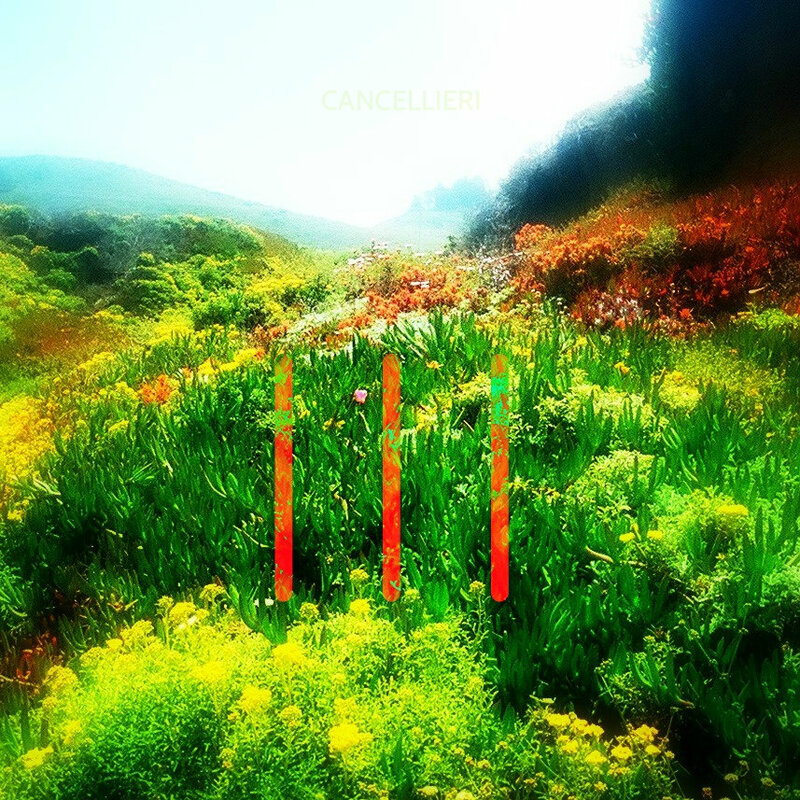 As Pan takes off on a 6,494 mile, 40 day 40 night tour out west and back, bass player Ryan Hutchens left behind a parting gift in the form of an EP from his project Cancellieri. Recorded with Stagbriar’s Alex McCollum, the new EP titled III, is an atmospheric album with most songs stemming from the strumming and plucking of an acoustic guitar. The magic of this EP comes in the casual excellence of the vocals and the easiness of how every little sound throughout the album fits together. From the birds chirping in “Shotgun Blues”, the banjo cutting through in “Higher”, and the strings that steal the end of “Tribal Glory”, III never loses the listener’s attention. A lot of albums these days fall victim to the false cohesiveness that is using the same instruments in every song, which usually makes for a boring listen. Cancellieri don’t fall victim to this trap by switching up song styles, structures, and instrumentation, while retaining cohesiveness throughout. It’s an advantage of home recording, less rushed for time, easier scheduling, and more freedom to do whatever the hell you want from song to song. The big parts could be bigger on this album, the loud parts louder, the dynamics need more of a punch, but they are there and performed well.